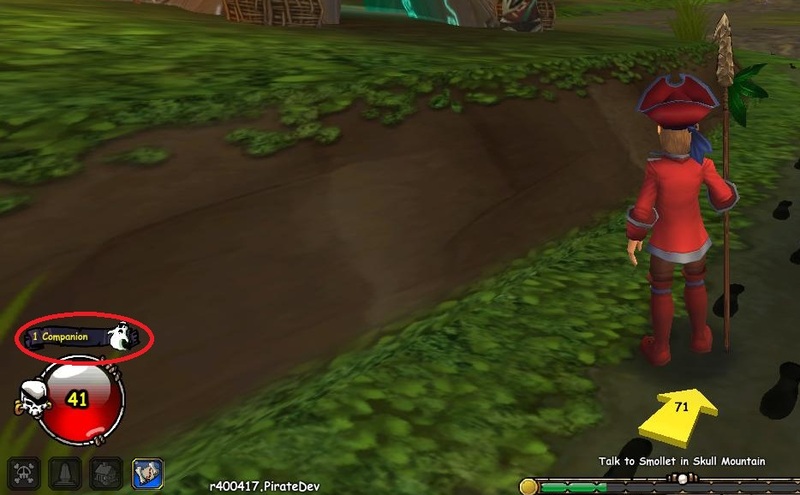 Currently on the Pirate101 Test Realm, two new “Advanced Systems” are being released- Advanced Pets and Advanced Companions. 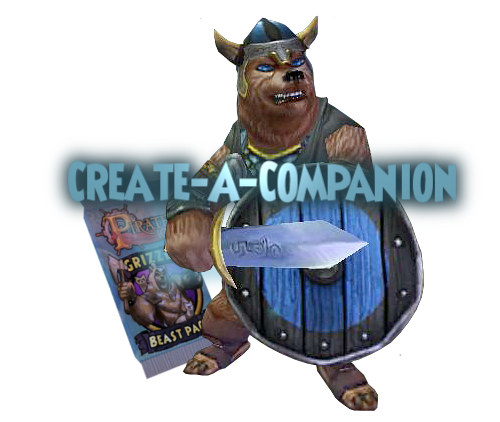 Advanced Companions will add Companion Orders, Companion Wounds, new companions, plus more! Let’s get the less exciting parts of this upgrade out of the way first. 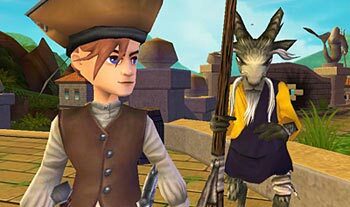 One of the highly enjoyed features of Pirate101’s companion system was that it had a 95% random system; the exceptions were having a “firstmate” that would appear 100% of the time unless wounded and “benched” companions that will never appear in battle. With this update, since companions will now do more than appear in battle, the first three companions will always appear in battle (since it would be illogical to employ a companion that is not available for combat.) This seems necessary, but it also removes a solid factor of the game’s difficulty and unpredictability. Yes, this does mean that companions can be utilized for specific situations, but certain talents like Relentless, Burst Fire, and Mojo Echo will almost always beat out the others. Next are all of the new, impressive features added with Advanced Companions. Note that for every companion you have in the Live Game currently, you will receive a Companion Training Tome for each of them when the update is released! So that companions won’t always be usable in every battle, as soon as a companion is defeated once, it is labelled “wounded” and loses health for the next battle or must be put on bed rest. Bed rest increases because of level or lack of the “Scrapper” talent which can be trained on companions, now. 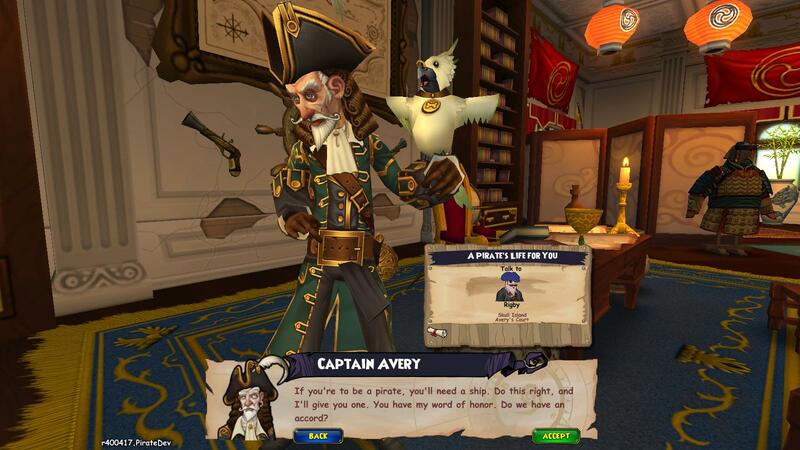 Companions can now be sent on orders to get new items for your pirate. 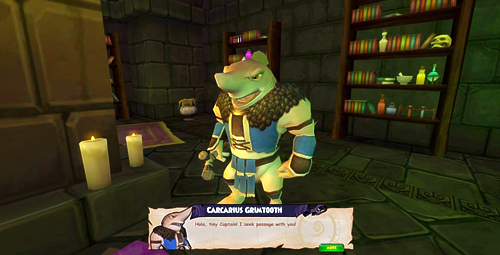 A companion your level or above qualifies for Keel Haulin’, or earning companion training tomes, otherwise they will be capable of Brawlin’, which earns companion experience for that specific companion. 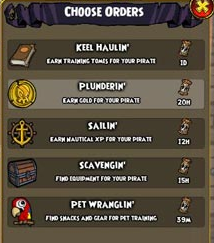 Plunderin’ earns a very mediocre amount of gold for your pirate, and Scavengin’ earns very mediocre gear for your pirate- which should be sold at the bazaar. 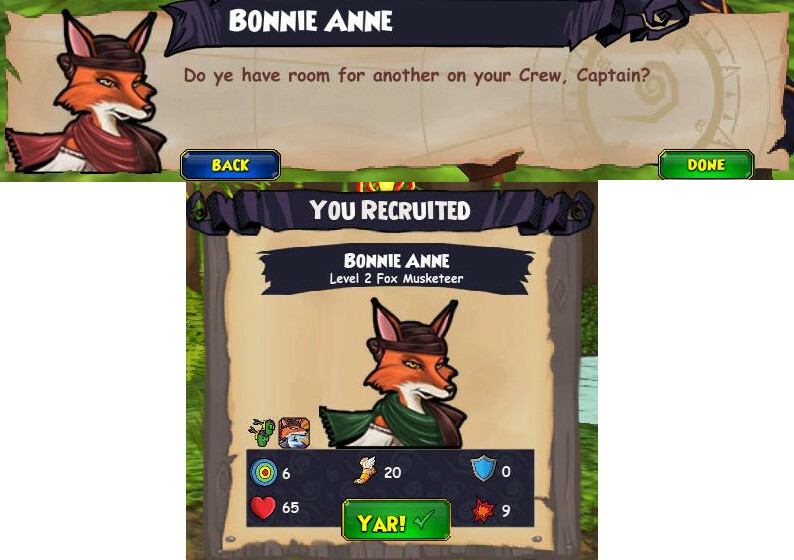 Sailin’ and Pet-wranglin’ seem to be the most productive- earning high amounts of Nautical experience and a chance at getting pets! The setback of removing randomization of companions seems to be rebalanced in the Advanced Companions update. With companion wounds partially balancing this setback and companion orders to gain items, new pets, and Nautical XP, this update is for the better! Enjoy! 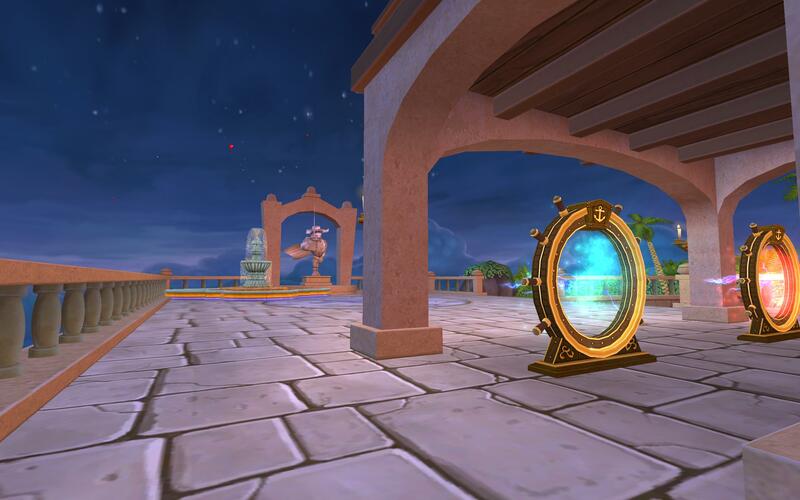 Well, we have all been expecting Test Realm to be released for about 2 months, but it still hasn’t come. 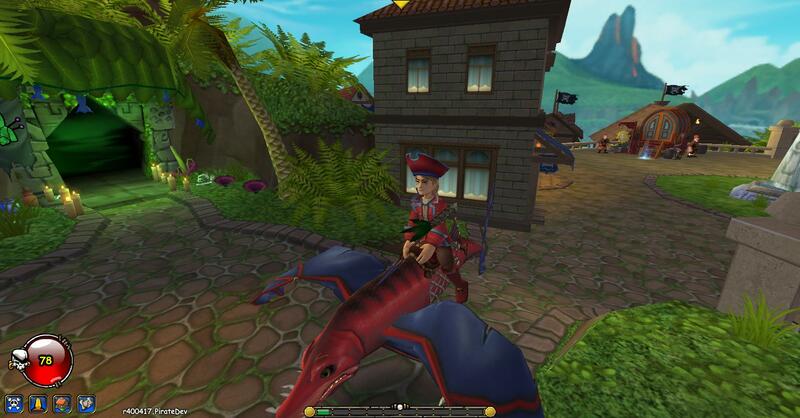 Here are some things that you can do while you’re waiting for the test realm, but have reached level 65. What pirate doesn’t need some extra gold? 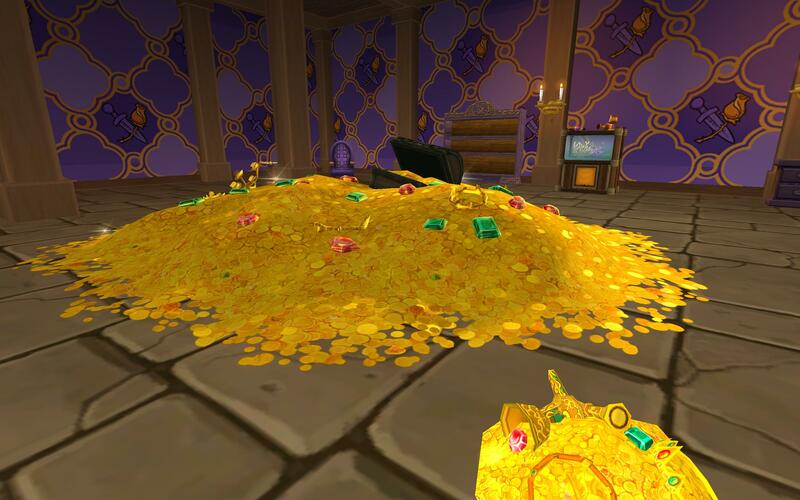 I recommend farming for gold at Friar Sand because he not only drops a hefty amount of gold (and sometimes good gear! ), you only have to defeat one enemy but get drops from all! You can also get more gold while you’re farming for gear; more on that later. If you’re not going to buy 200,000 gold housing items like me, shown above, I would certainly suggest purchasing some companion Training Tomes from a Professor in a tavern. It is ideal to train all of your companions to level 65 before the new update comes out, and what’s a better time to do it? 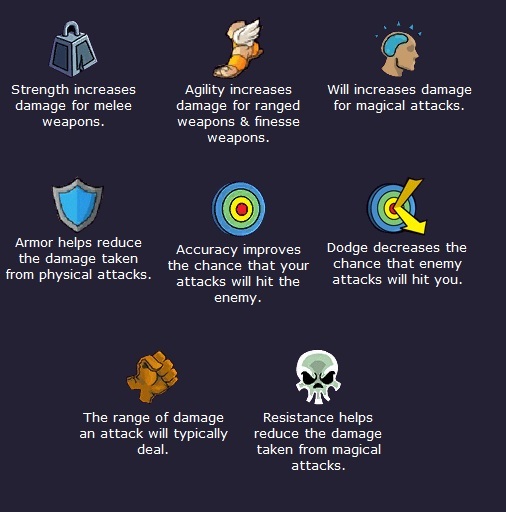 Whether you are going to PvP or if you just need some extra powers, new gear can get that for you! 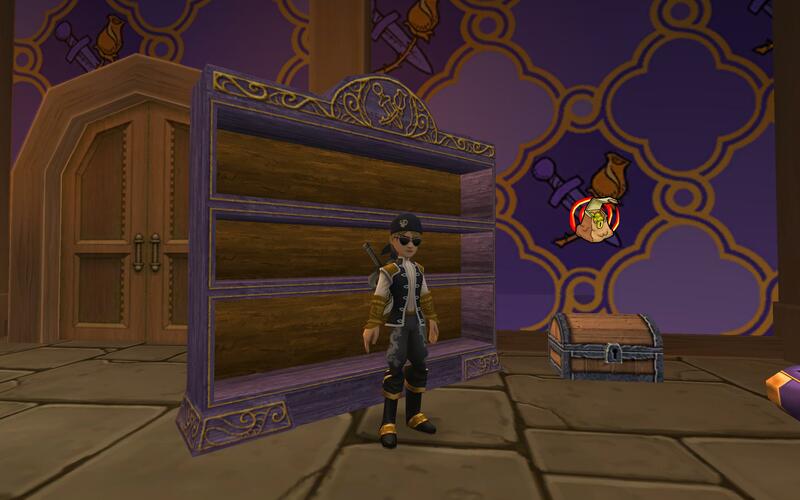 There are several guides on Pirate101 Central that can get you the gear you need. Hopefully sometime in the future it can all be one guide. Here are the guides: Original: Levels 1-40, MooShu: Levels 40-45, Marleybone: Levels 50-55, Aquila: Levels 55-60. There is also a new guide published by Swordroll that covers boss’ gear drops that look the same as the boss’ clothing! These are very unique so be sure to look at the Illustrated Guide to Unique Boss Gear. Be cautious: There is lots of gear to pick from, and it may take many fights to obtain. Get a list of what powers you want, then consult all of the guides. 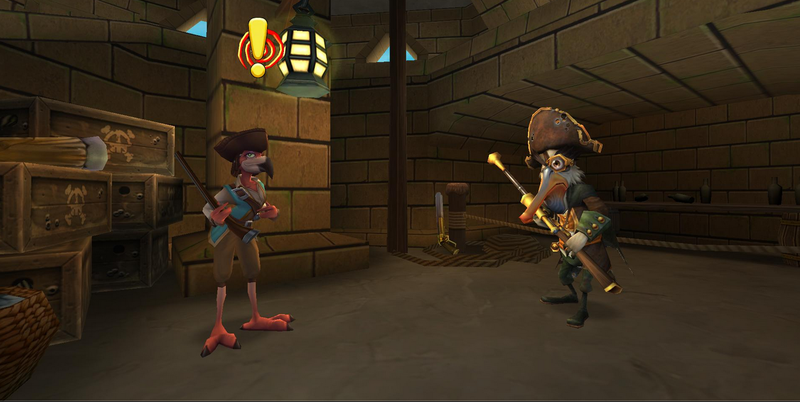 Some of us have had bad experience in Wizard101 PvP, but so far Pirate101 PvP is much better. I might stay away from overly crowded realms with random matching. I recommend setting up matches privately with other players. It’s lots of fun, but make sure you have farmed for gold and gear before doing this! 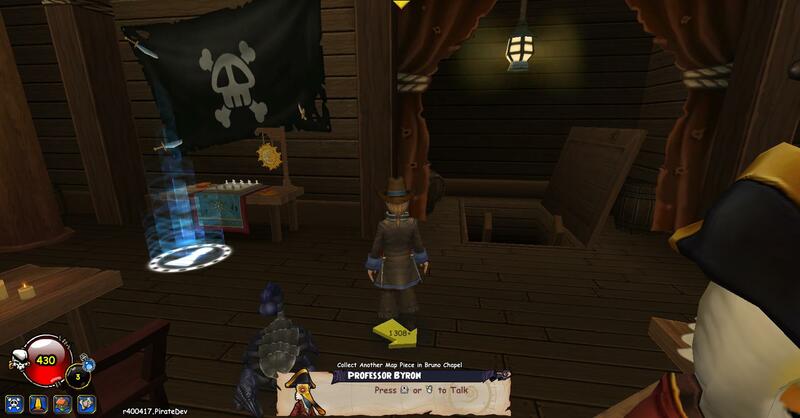 Duelist101 has some good strategies for PvP pirates. Housing is a little hard to find, but there is at least 1 vendor in every world, and you can get items from the bazaar or Crown Shop! Paige’s Page has a lot of information about housing, and showcases some houses for you to get ideas from! 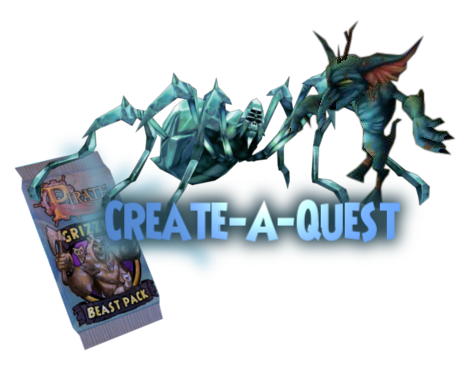 Even though some side quests don’t seem like much fun, they often have very interesting storylines, great rewards, or both! 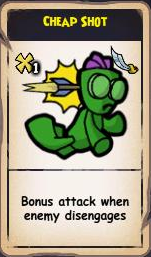 For example, Zeena is unlocked from a side quest, and can be trained with Burst Fire 3, and has Rain of Fire arrow attacks. 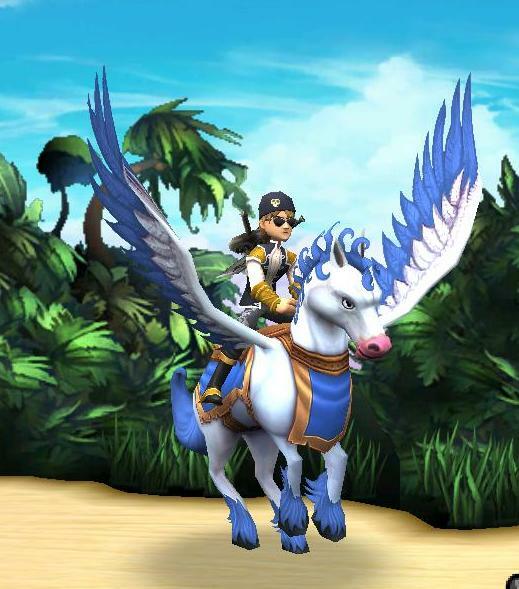 The Aquilan Pegasus mount is unlocked from a side quest. 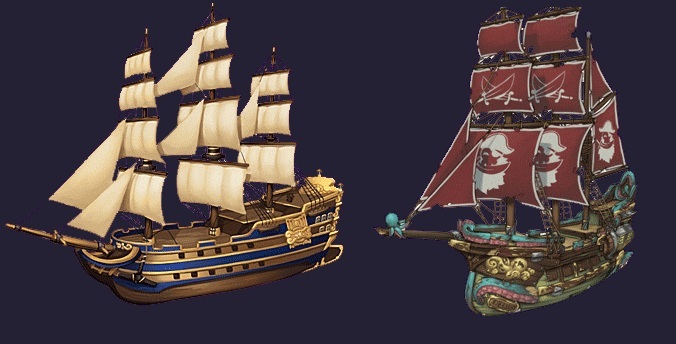 To find out more about these, visit the Pirate101 wiki to search for side quests you may not have completed! 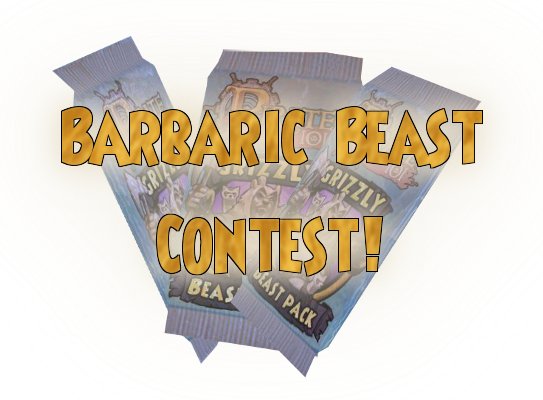 While some of these may or may not seem like very much fun, I’m sure you can find something you like to do while you’re waiting for test realm to be released. Don’t forget, you can also make new characters! 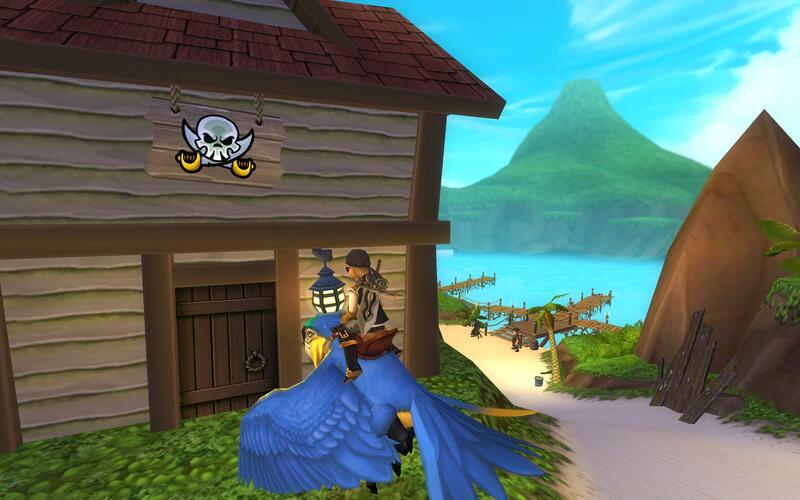 Pirate101 has released their next hint to upcoming updates! If you’re looking for the rest of the teaser images, I have two posts here and here on those. 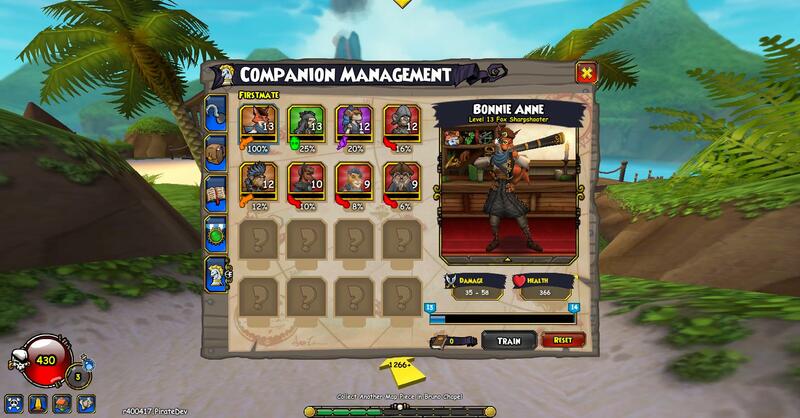 Once you use Companion Training Tomes to level up Bonnie Anne, when she gets to level 8 a gray exclamation mark (!) will appear by her name in Companion Management. This means she is ready for promotion, and you can go talk to her in a Tavern Cellar to start the questline. Down the hatch! If there is a golden/yellow exclamation mark next to the companion in Companion Management, that means they are also ready for promotion! This companion is special though, you have to buy their gear on your own. It costs a hefty amount of gold to upgrade these companions, but it’s well worth it! You might ask, what does a companion promotion do, other than add some new gear? Your promoted companion also gains Epics, or Epic Talents. 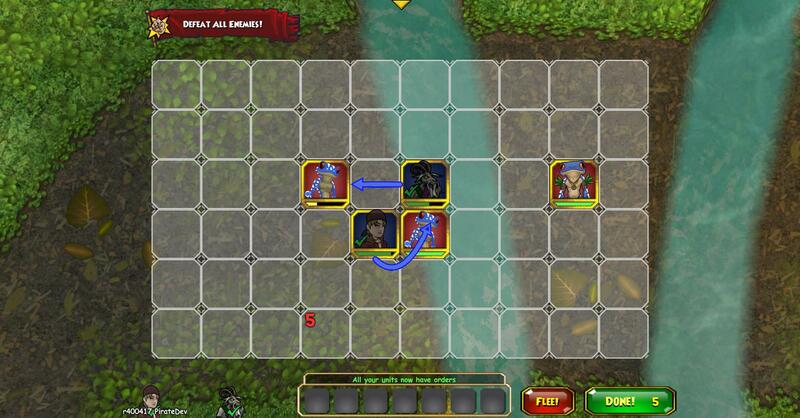 These are similar to Wizard101’s Cheat Spells. 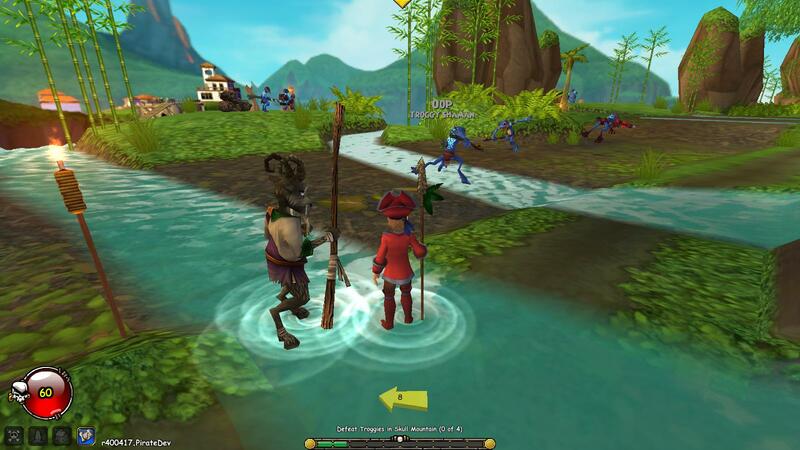 They include things like Double Tap, where a ranged attacker gets to attack two enemies if they kill the first one. Here’s an example of another. Remember, those are called Epic Talents. There’s just Talents, as well. They boost your companion’s statistics a little bit. When your companion is ready for promotion, there will be a little lightning bolt next to their name (ϟ). You can click New Talent to choose the talent you want. They will be like Agile, Tough, Armored, etc. If you mouse over each it will display what the companion will gain if you train that Talent on them. Talents occur at certain levels, but quite a bit more often than Epics or Epic Talents. Do you see all the buttons? Hope this helped! I’m about to go into combat with these Troggies, with my Swashbuckler companion. Along the sides of the streets are footprints, which show you the safe paths. 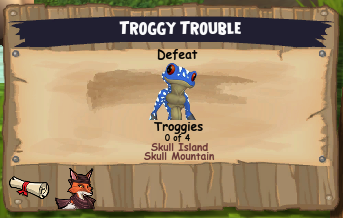 Troggies are very easy, so you shouldn’t be worried. 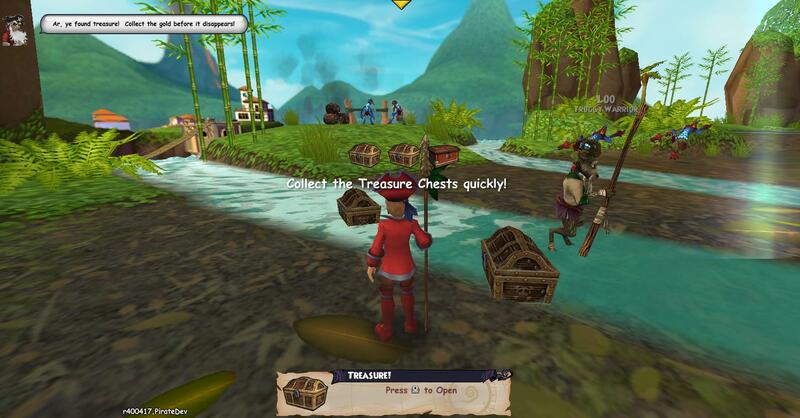 When you’re finished with a battle, treasure chests appear where you defeated the enemies, instead of just giving you gold right away. There’s a time limit, so you have to collect them all before they disappear. 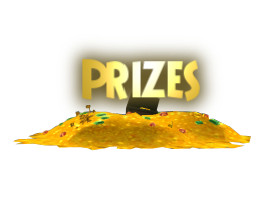 If anyone in your battle presses “X” everyone will get the gold inside. 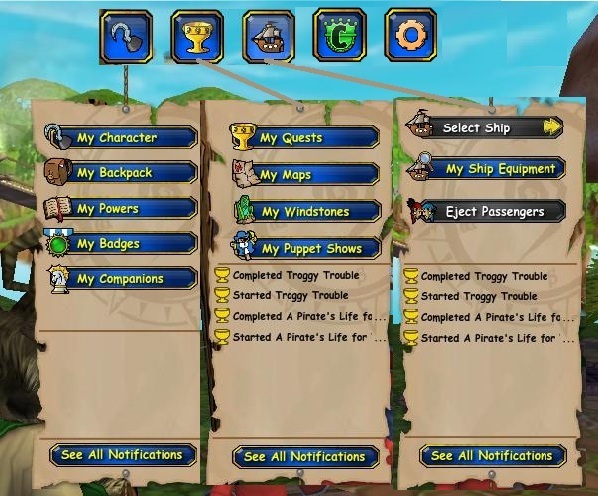 Also, you can see in the top left Boochbeard with the Treasure Tutorial Tip. Instead of Tutorial Tips appearing on the right, they appear at the top of your screen now. I personally like it. A newly added feature is the chat-criticals. I bet that’s not what it’s really called, but that’s what I’m going to call it for now. Chats during battle appear where the tutorial tips appear, in the same style chat bubbles. When a unit criticals, this picture is what it’ll look like on the side of the screen. If one of your companions are defeated in combat, you don’t have to return to a life fountain (where you respawn) immediately. When you finish your fight, the circled section will appear above your health meter. Until you go back to a life fountain, that companion will no longer help you in battle. These are the task-bars at the top of the screen, which appear when you mouse over the arrow at the top of the screen and click on the corresponding icon. I showed all of the dropdown menus at once. (You can’t do this in-game, I edited the photo). 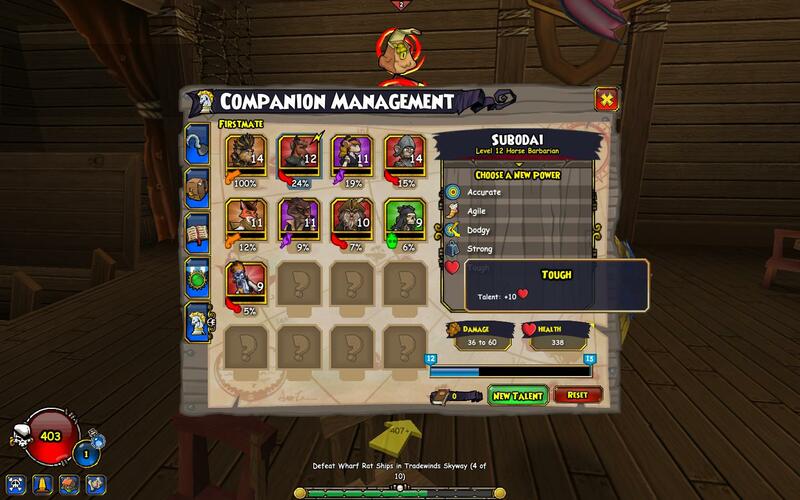 As in Wizard101 with pets, you and your companion can get Attributes. They and what they do are listed below. Also, I will tell you about Pirate Ships. These are almost fully customizable. I think it’s a way to let your creativity shine, but still sail through the Skyways in an incomparable adventure. 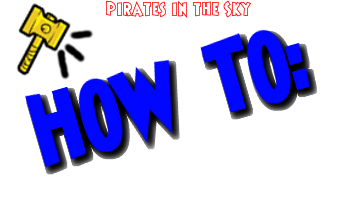 In this post, I will just mention Pirate Ships, and tell you about them. In my next post, I will go over where you fly them and the details. This is just an introduction.